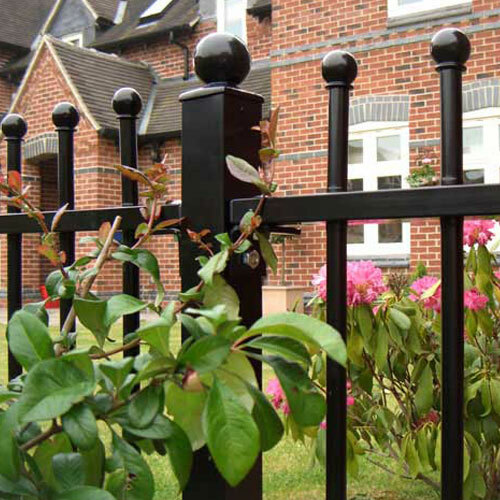 Our decorative street and park furniture range is vast, offering client choice between wood and steel for seating, picnic tables, litter bins, and play and sport fencing. 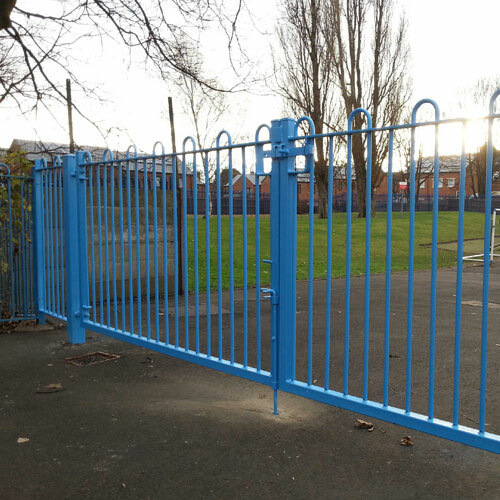 Our range includes Teen Bunka youth shelters, bandstands, canopies, shelters and walkways, sports railings and gates. We provide a first rate installation service too so we have the solution to all your requirements. 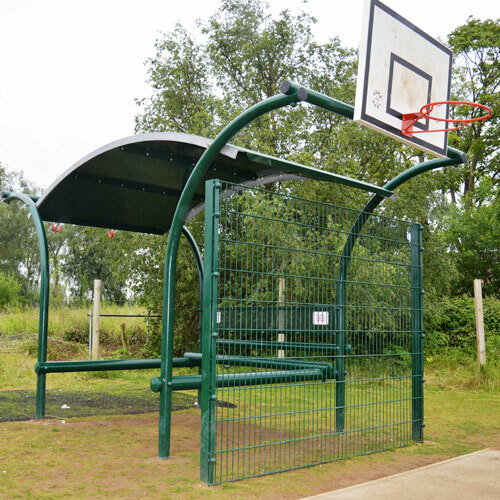 Our Teen Bunka for example is not only a shelter, but provides a range of activities for older children and teenagers, by providing options such as a basketball hoop, overhead rings, a graffiti board and perch bars. 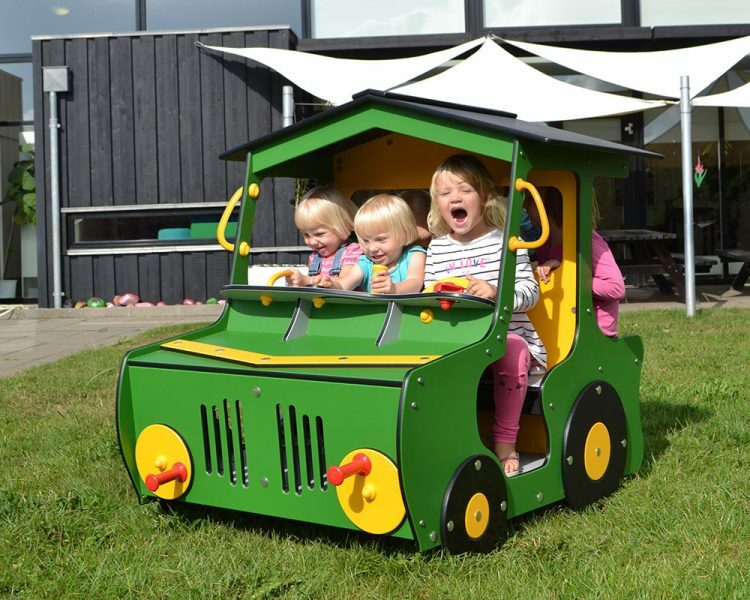 These units are great sited individually or even as part of a larger scheme placed next to some of our wheeled sports areas! 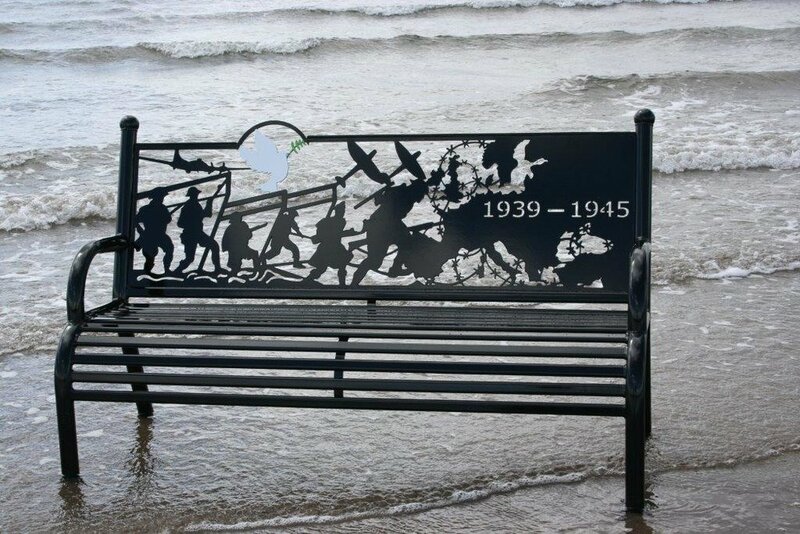 Also take a look at our full range of themed benches and seats that create a restful space from which to admire the view. The backrests may be traditional or themed with a nature or a maritime design or a sport such as football, golf or sailing. Our range of designs includes ladybirds, butterflies and bees, yachts and lighthouses to name just a few. Whatever you decide on, we can have it designed for you, built and installed to your choice. 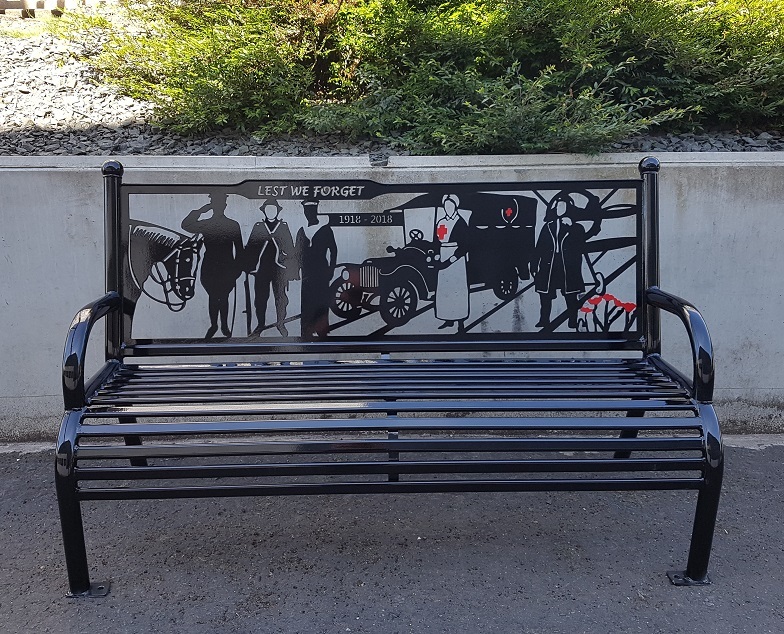 Our memorial and commemorative benches and seats especially those themed for WW1 and WW2 are extremely popular, from standard seats to individual designs. Our anti-vandal bench is a good choice too! 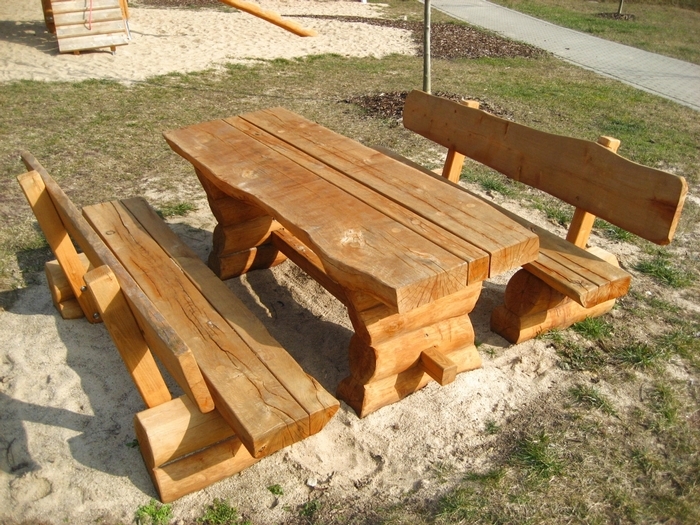 For enquiries concerning our full range of Outdoor and Park Furniture, please feel free to get in touch!